Con una immensa gioia vi comunico che domenica 23 settembre sarò al gran gala dell'international Parma Music Film Festival. Sarò in nomination insieme al regista Simone Schiralli e lo sceneggiatore Fortunato Licandro concorrendo con il videoclip-cortometraggio del mio ultimo album "The Genius, Back To Earth", interamente girato nei boschi della tuscia, e nella fattispecie proprio nel bosco dove Pierpaolo Pasolini girò le scene della sua opera "il vangelo secondo Matteo". Il concept verte sul tema dell'amore, inteso nel senso più ampio ed universale del termine, il quale poi si espire in tutta la sua meraviglia nel concetto del "Genius Loci", antica divinità pagana dell'antica Roma, la quale rappresentava lo spirito che risiede nella natura e nelle dinamiche dell'intera esistenza. 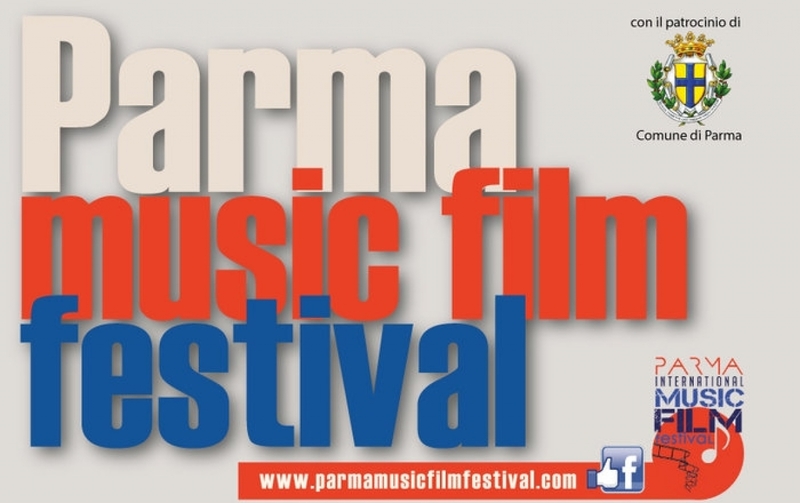 With immense joy, I inform you that on Sunday 23 September I will be at the gala of the international Parma Music Film Festival. I will be nominated together with the director Simone Schiralli and the writer Fortunato Licandro competing with the videoclip-short of my latest album "The Genius, Back To Earth", entirely shot in the woods of tuscia, and in this case right in the woods where Pierpaolo Pasolini turned scenes of his work "the gospel according to Matthew". The concept focuses on the theme of love, understood in the broadest and most universal sense of the term, which then expands in all its wonder in the concept of the "Genius Loci", ancient pagan deity of ancient Rome, which represented the spirit that resides in the nature and dynamics of the whole existence.